Security is one of the issues that we have to take into account when navigating through Internet. There are several services that require us to share personal information, and the main security barrier is the use of passwords. However, as we use more and more services, we need different accounts and passwords, and managing all of our accounts may turn difficult. That is why we come with a list of the best password management apps available on the net. You will be able to secure and order your passwords and accounts in an easy and fast way. 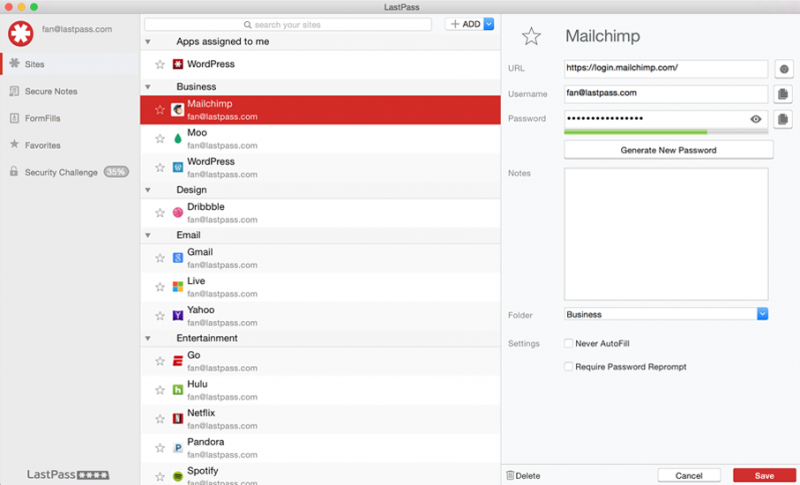 LastPass is one of the most complete and useful passwords management and generator apps on the web. The free version of the app allows you to create infinite account logins and passwords, and manage them all with a unique master password. The app has been designed to create keys impossible to guess, and then it saves them for you to check on them whenever you want. You only need to choose your own master password, and then let the app create your new passwords for each account. RoboForm is a desktop password manager that also includes data saving measures. It includes multi-platform support to control your computer, smartphone and tablet logins, and you can also use emergency access if needed. 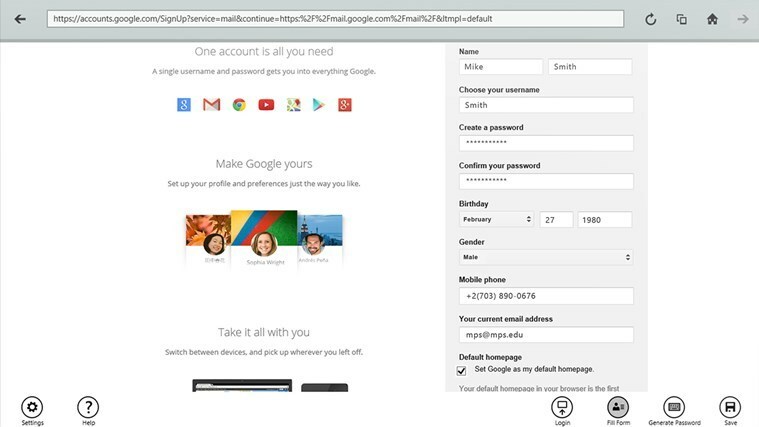 You can save your passwords for mails, webpages and apps and use them on Android, iOS, Mac and Windows. 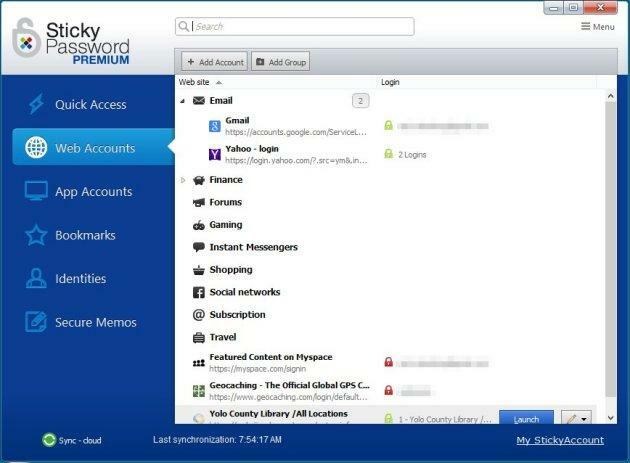 Just one app to manage all of your passwords. Our last recommendation for password managements comes from the team responsible of AVG Antivirus. The password generator can create secure logins for your web services and it has a very simple and intuitive layout. The free version does not include customization options, but it can grant you a security and easy way to control and diversify the passwords for your personal information. This entry was posted in Applications and tagged LastPass, Password generators, RoboForm, Security, Sticky Password by Juan Martínez (Google+). Bookmark the permalink.